Pokemon GO was a big winner at the 21st Annual Webby Awards. Most significantly, it was selected as best mobile game. Bhargava’s brief comment comes off as a tease for future Pokemon GO plans. 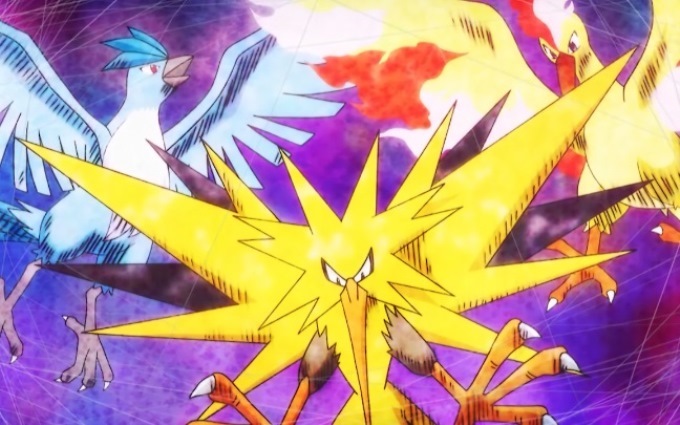 Players are still waiting on Legendary Pokemon to appear in the game after all. With Pokemon GO coming up on its first year anniversary, offering these creatures would be a nice way to celebrate the event. Niantic CEO John Hanke also indicated a few months ago that Legendary Pokemon are a part of Niantic’s plan for the game in 2017, which could be happening during the summer.